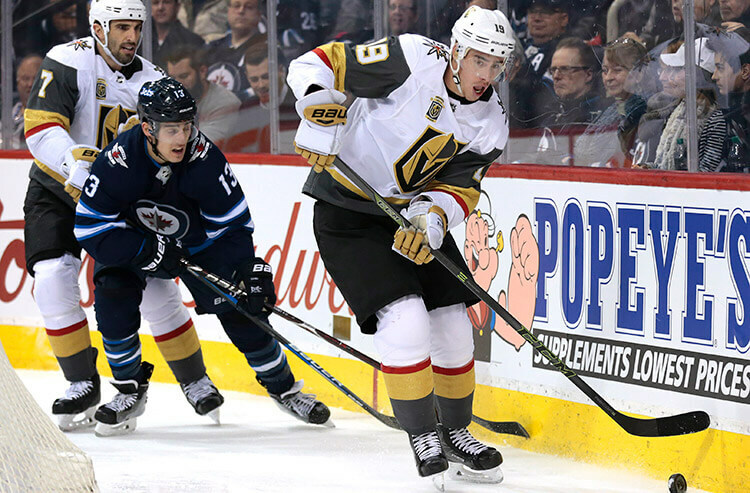 The two hottest teams in the Western Conference duel Thursday night in Sin City – and there’s plenty at stake for both the Winnipeg Jets and the Vegas Golden Knights. Winnipeg has reeled off four consecutive victories to remain three points clear of the Nashville Predators for top spot in the Central Division. But the Jets will be in tough against the Golden Knights, who have won three in a row and are a sensational 22-10-4 at T-Mobile Arena. We break down the best bets for this game. These teams aren't shy about filling the net in the early stage of games. The Jets come into Thursday's pivotal encounter having scored the fifth-most first period goals in the NHL (78). The Knights aren't far behind, ranking 10th in the league with 69 first-period tallies. While both teams rank in the upper half in terms of first-period goals allowed per game – the Jets have allowed 62 goals, while the Golden Knights have permitted 61 – they've combined for two or more goals in the opening 20 minutes in six of 10 meetings all-time. We like the chances of these teams connecting for a pair of first-period goals. There isn't much separating these teams in terms of period-by-period scoring and defensive prowess – except when it comes to the Jets' third-period offensive surge. Winnipeg is the second most-prolific third-period team in the NHL, with its 96 goals in the final 20 minutes of regulation ranking behind only the Calgary Flames (106). That alone is worth capitalizing on if you're considering a bet on which will be the highest-scoring period of the game; while there's a good chance this prop ends in a tie, you can't go wrong considering just how explosive the Winnipeg offense has been in late-game situations. 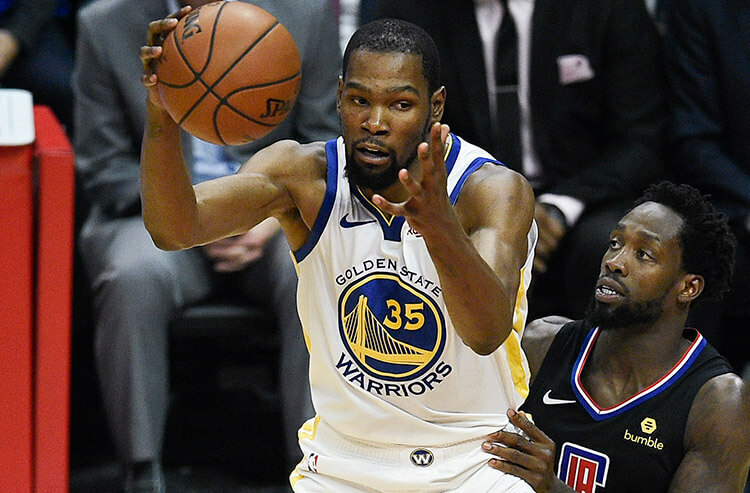 There's a player on the prop list for this game that might not draw a lot of attention – but oddsmakers have certainly taken notice. Golden Knights winger Reilly Smith has had a quiet campaign – at least by the standards he set last season – with 48 points in 66 games; he had 60 in 67 contests a season ago. But the veteran forward has come to life of late, racking up six points in back-to-back victories over the Oilers and Sharks to seize the team lead in scoring for the month with 10 points in eight games. He's also averaging a point per game in his career vs. the Jets, and makes for a solid prop play here. Teams playing the finale of a back-to-back are generally ostracized within the casual betting community, but these teams are usually loaded with value – and that's just where the Jets find themselves here, sitting at a lofty +150 despite leading the Central Division and likely facing the Golden Knights' backup netminder, Malcolm Subban, instead of shutout machine Marc-Andre Fleury. Winnipeg has won six consecutive games on zero days' rest, averaging 4.5 goals per game in those outings – and with Subban (3.11 GAA, .901 SV%) a clear downgrade from Fleury, we like the Jets to prevail. In addition to being virtually unbeatable when playing on consecutive nights, the Jets have been a sensational totals option in those games. 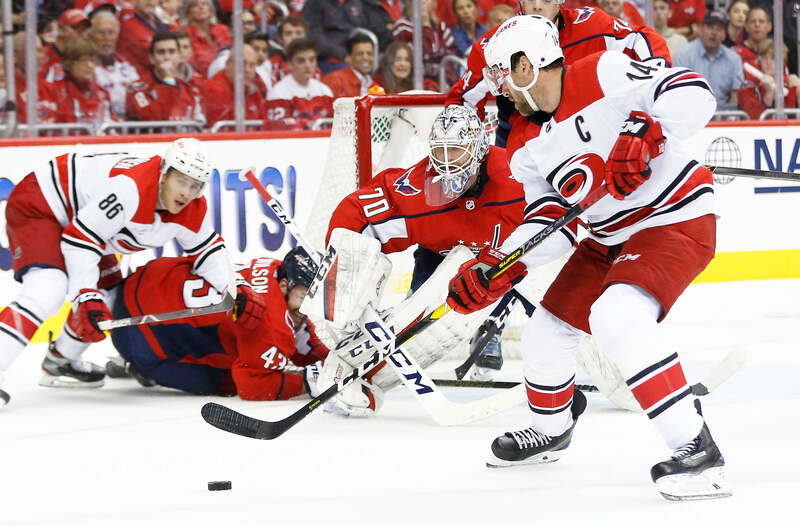 Six of the seven have seen six or more total goals scored – and bettors could see more of the same Thursday, given that both teams will be starting their backup netminders. While Winnipeg goaltender Laurent Brossoit has been capable as the team's No. 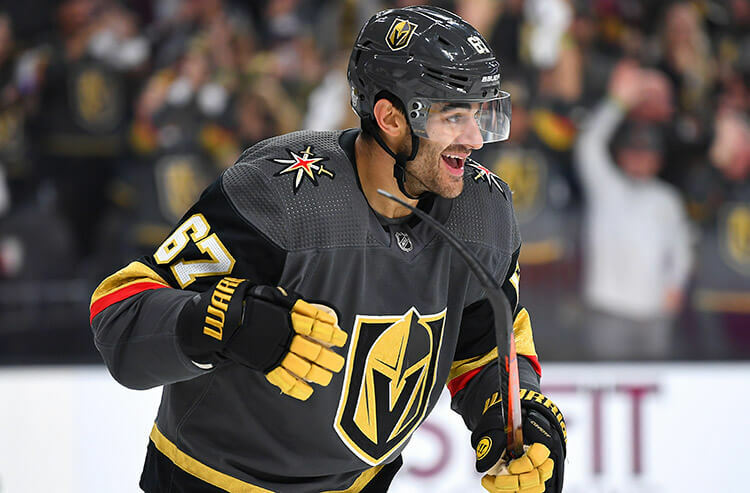 2 option (2.42 GAA, .927 SV%, one shutout), the Golden Knights' offense is rolling of late and averages the second-most shots on goal at home in the league (35.7). Look for this one to go Over the number.